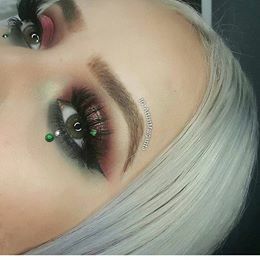 Beautiful Mink Lashes that are reusable up to 20x if you take good care of them! 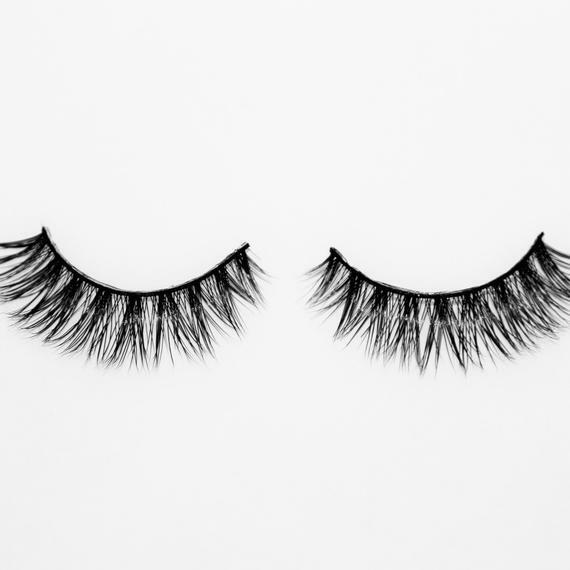 Designed by one of the industry's best beauty brands, Lashaholic Lashes are the real deal! Order today!